There are plenty of freelancers and companies offering SEO services in Canada these days. Sadly, not all of them are as reliable as you want them to be. 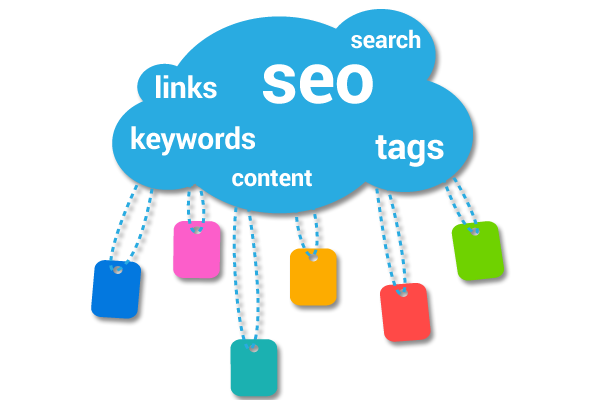 The key to having a successful SEO campaign is to work with a reputable SEO service provider in the first place. In this article, we are going to talk about how you can find a suitable SEO company to hire without a problem. You can meet with the SEO experts assisting you with your campaign directly. Face-to-face meetings are often more effective, especially when you are discussing minute details that will determine the success rate of your SEO campaign. It is much easier to find references for the SEO agency and contact them directly. This, in turn, will help you choose the right agency to hire as well. Better knowledge of the local SEO challenges. If you have a Canada-based site with .ca domain, working with a local SEO agency will give you that competitive edge against international .com competitors. There is a huge difference between services and promises. Services are what the SEO agency will actually do to help your site perform well SEO-wise. Promises, on the other hand, are what they claim they can achieve with their strategies. When comparing SEO agencies, focus on the services they are offering first before you start comparing claims and guarantees. You need to make sure that the agency you hire can perform all the SEO tasks you require them to do at reasonable rates. Next, check the guarantees the SEO agency offers and the targets they are aiming for when handling SEO campaigns. It is also necessary to find out more about the penalties and compensations should those targets are not met. This will help you separate good SEO service providers from the rest; shady agencies and so-called SEO experts will only make promises, but will not compensate you should these promises are not met. Last but not least, a good SEO campaign must always be well within your budget. The good news is, you can achieve a reasonable set of targets no matter how much your budget is. What you need to do is find out more about the cost of services of the SEO agency and see if you can afford using their services. Don’t hesitate to ask for discounts and long-term pricing. You can always have the cost of doing SEO reduced just by designing a much more efficient campaign and using only the services you really need. It is also possible to do a portion of the SEO campaign yourself to save more money and still get great results at the end of the day.